Our location in Saint Paul, MN is looking for a Delivery Driver. work where your experience and dedication make a difference, and enjoy a 4 day work week...Apply Today! 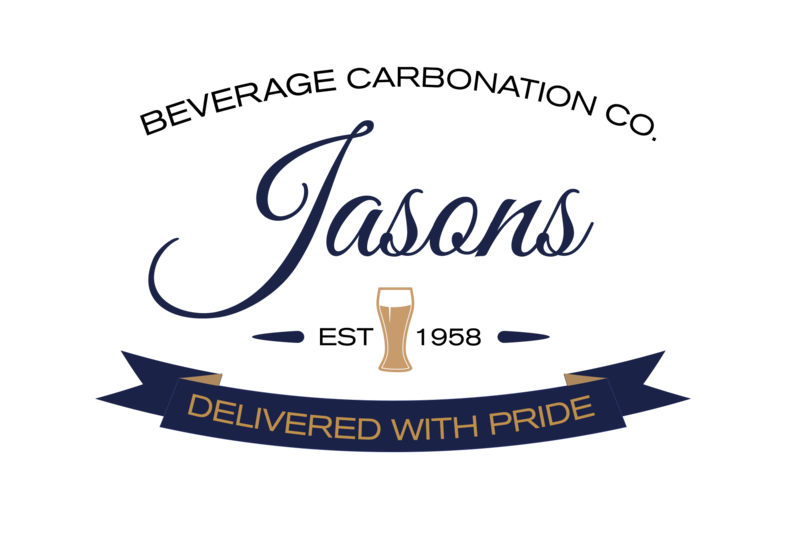 Jasons is currently recruiting delivery drivers for our Saint Paul, MN location. Our mission is to provide superior service that creates value for our customers with minimal interuption in their day to day operation. We will realize this mission through our commitment to our employees as well as to the highest standards of service, quality, integrity, and safety. This is a Full time position with a 4 day work week, (the hours vary between 5 a.m. and 5 p.m.) driving & deliveries during the day time and you are home daily! You must have a class A or B CDL with Hazmat and tanker endorsements and one year of experience. In this essential position.